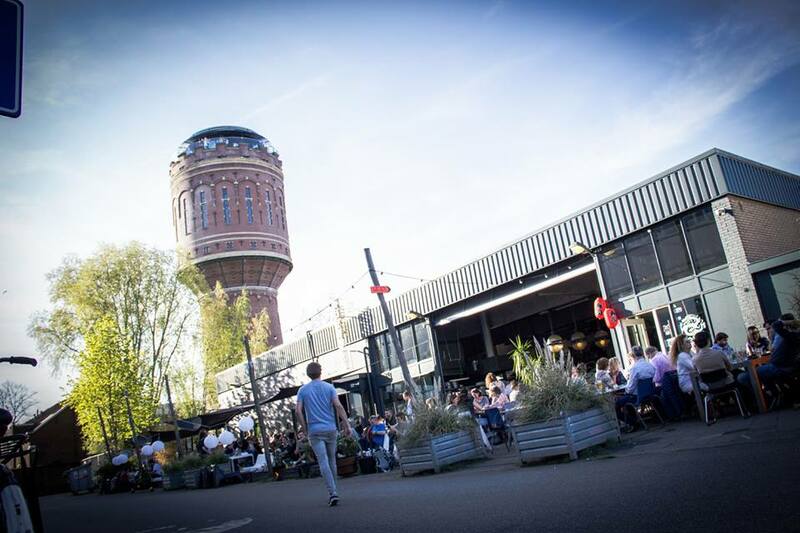 Rotsoord is a bustling suburb in the south of Utrecht, that is characterized by a water tower and a former furniture factory that respectively house a restaurant and an art gallery. This year, we'll host Le Mini Who? in the neighborhood of Rotsoord for the first time, with locations like De Helling, LE:EN, Klein Berlijn and the Pastoefabriek.